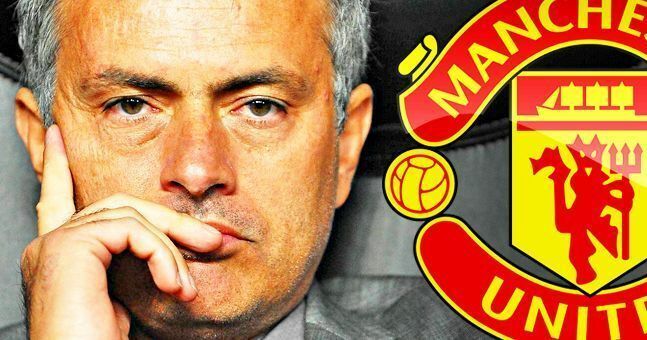 Manchester United continued their Premier League unbeaten streak at the weekend, leaving it late to beat an in-form AFC Bournemouth 2-1. The Red Devils always looked like scoring in the second 45, and it was wonderful to see Marcus Rashford net the winner. 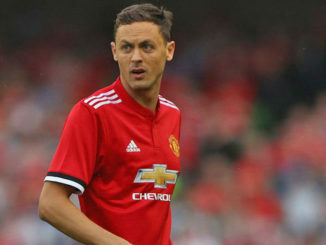 However, the eagle-eyed supporters amongst us noticed that during the encounter, Nemanja Matic didn’t have a poppy embroidered into his Red Devils jersey. The Serbia international has previously wore poppies in the past, but after a re-think, he has decided to no longer do that. 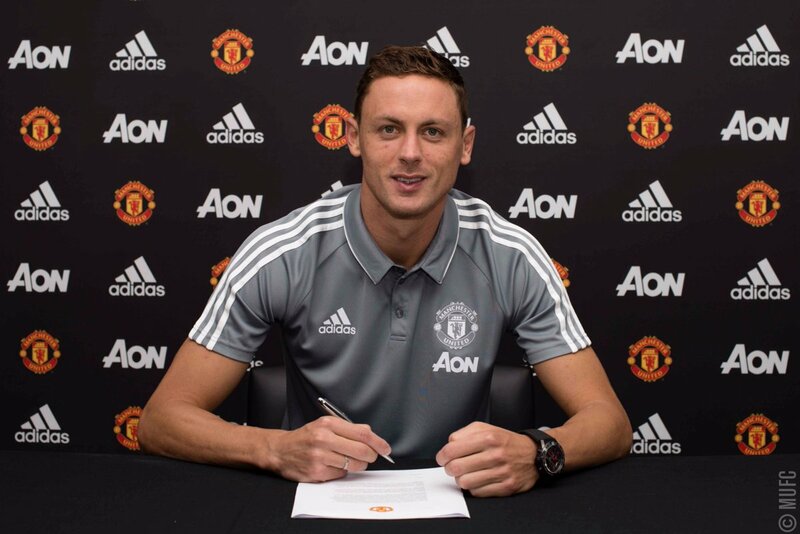 In a detailed Instagram post, Matic has explained the decision that he has made, and it certainly makes sense. “I recognise fully why people wear poppies, I totally respect everyone’s right to do so and I have total sympathy for anyone who has lost loved ones due to conflict,” the 30-year-old said, per Sky Sports. First and foremost, I think the fact that he has worn poppies previously speaks volumes about his character. Rather than draw attention to it by not wearing one, he chose to respect the country that he was living in for years, but now, he feels it is time to change that. The way he has gone about it is sheer class. Matic understands why people wear them, nor will he criticise those who make that decision. All he is asking is that people respect his decision, which we should, wholeheartedly. It’s no different to James McLean’s choice to not wear one. 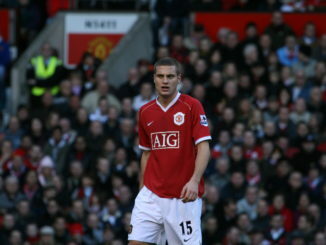 He has gotten some bad press over the years, and I hope that for Matic it is different. Growing up, being publicly affected by war, couldn’t have been easy, and it takes some courage to come out and explain his decision-making.